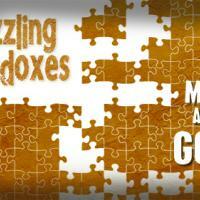 Puzzling Paradoxes: Man AND God? 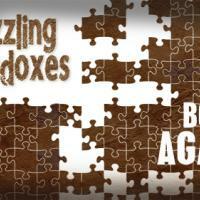 The paradox that Jesus is both a man and God is something we can’t quite understand. Yet through the power of the Holy Spirit, we believe it to be true. As true man Jesus was able to be die for our sins. As true God he was able to live a sinless life and bear the sin of the world on the cross. Though it’s hard for us to reason, God wants us to listen carefully and clearly to what he says in his Word and believe. 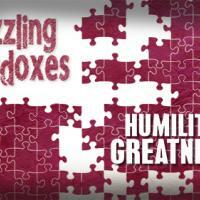 Puzzling Paradoxes: Humility is Greatness? 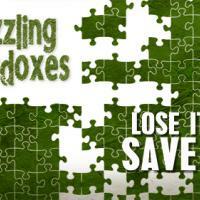 Puzzling Paradoxes: Lose It to Save It?